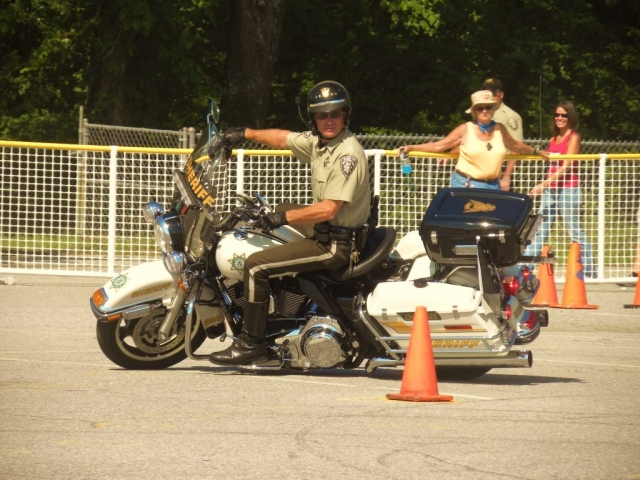 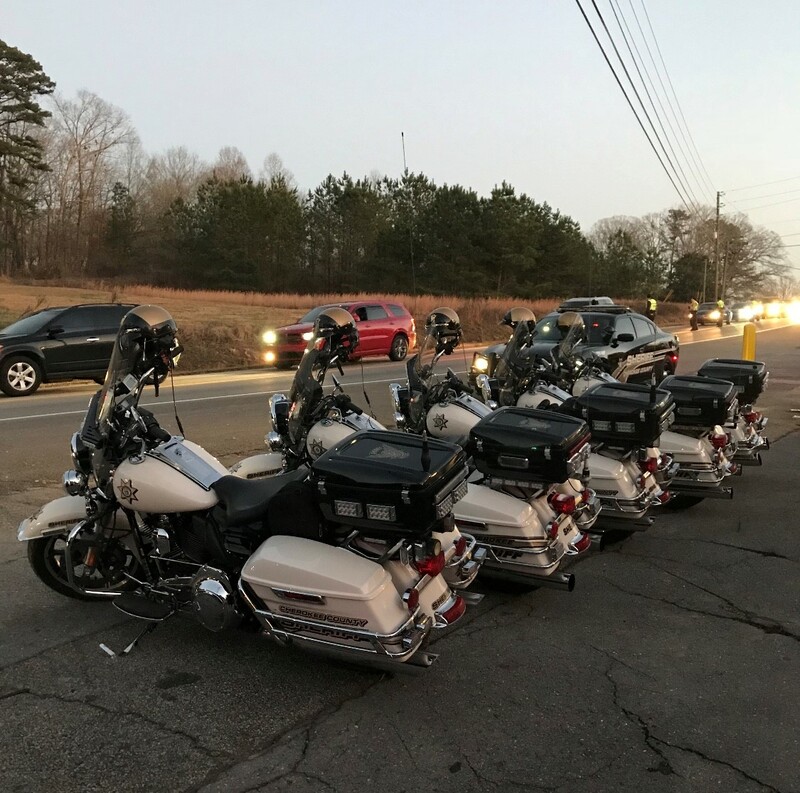 The Motor Unit started in the fall of 2002 taking advantage of the ability motorcycles have in maneuvering through congested areas allowing more rapid responses to scenes of traffic accidents. 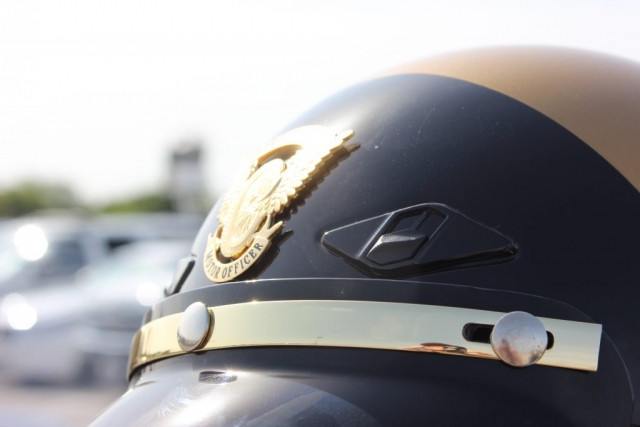 Additional benefits of the Motor Unit are realized in their reduced consumption of gasoline. 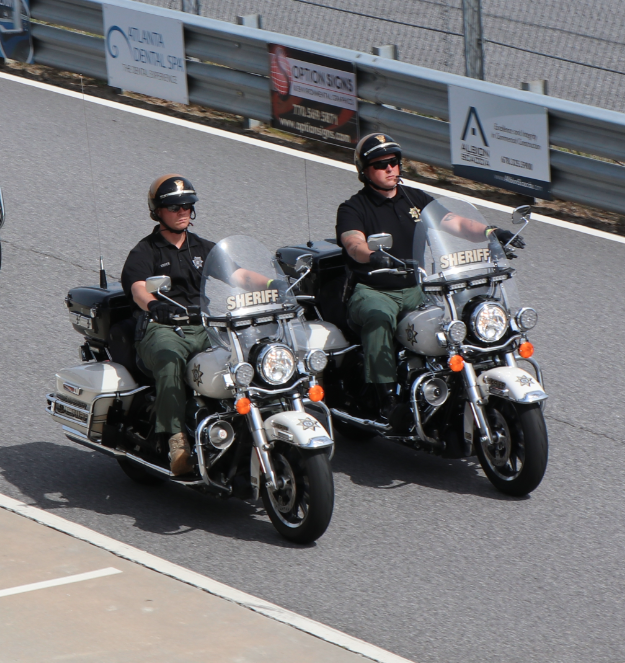 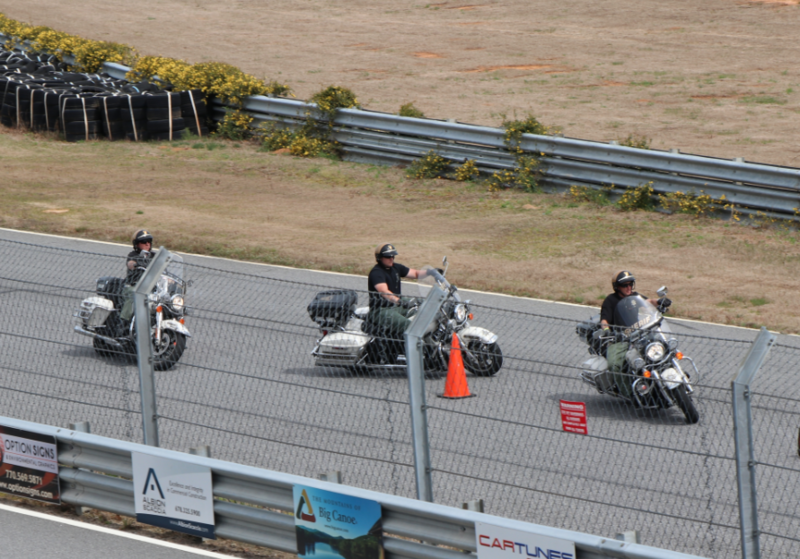 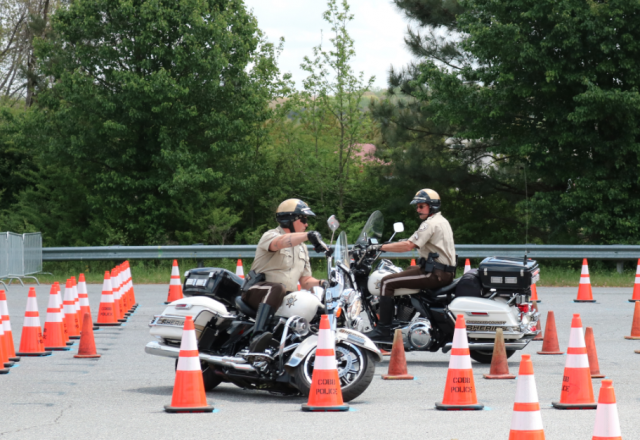 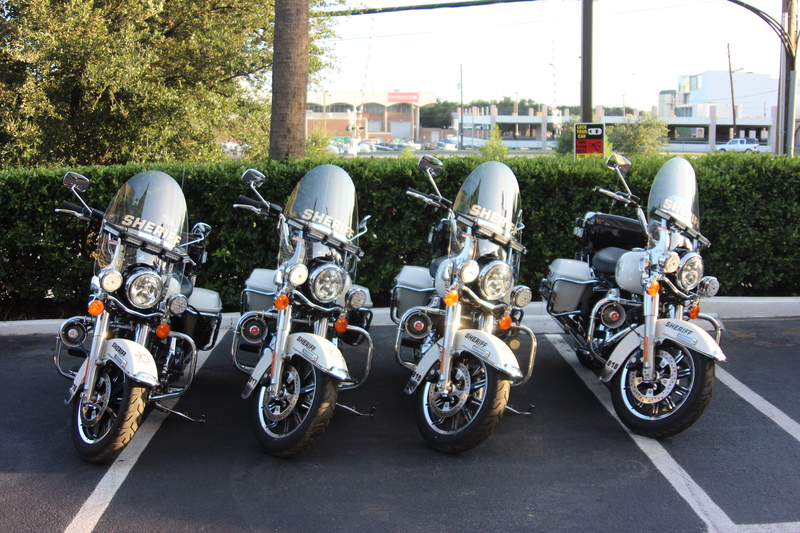 All deputies assigned to the Motor Unit are required to complete an intense two-week motorcycle operations course prior to being released on their own to perform duties.